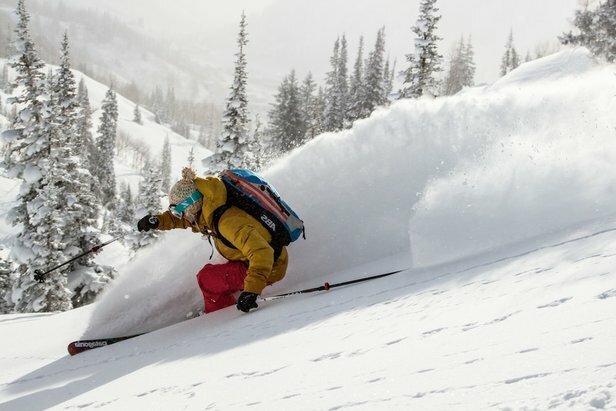 The Ikon Pass and Epic Pass recently released their season pass pricing and ski resort access for the 2019/2020 season. So, which season pass is best for you? From average snowfall and skiable acreage to vertical drop and terrain breakdowns, we’ve broken down the Ikon Pass vs. Epic Pass in a side-by-side, data-point comparison with the goal of matching prospective season pass holders with the pass that best fits their skier type, location and priorities (red data points denote a pass advantage). Note: this infographic includes partner resorts, however, excludes Epic's European and Asian offerings, and Ikon's Asian offerings. Epic Pass: Rusutsu and Hakuba Valley, Japan: The Epic Pass, Epic Local Pass and Epic Australia Pass will offer five consecutive complimentary days with no blackout dates at the nine ski resorts that comprise Hakuba Valley: Jiigatake Snow Resort, Kashimayari Ski Resort, Hakuba Goryu Snow Resort, Hakuba47 Winter Sports Park, Hakuba Happo-one Snow Resort, Hakuba Iwatake Snow Field, Tsugaike Kogen Snow Resort, Hakuba Norikura Onsen Snow Resort and Hakuba Cortina Snow Resort, as well as five consecutive days at Rusutsu, Japan. France: 7 day lift pass at Les 3 Vallées ski areas (two days in each region (3 Vallées, Paradiski, and Tignes-Val D’Isere), for a total max of six days skiing). Resorts: Courchevel, La Tania, Méribel, Bride-Les-Bains, Les Menuires, Saint Martin de Bellevelle, Val Thorens, Orelle, Les Arcs, La Plagne, Peisey-Vallandry, Tignes, and Val-D’Isere. Italy: 7 day lift pass to Skirama Dolomiti. Resorts: Madonna di Campiglio, Pinzolo, Folgarida-Marilleva, Peio, Ponte di Legno-Tonale, Andalo-Fai della Paganella, Monte Bondone, Folgarida-Lavarone. Switzerland: 5 day lift pass at 4 Vallées in Switzerland. 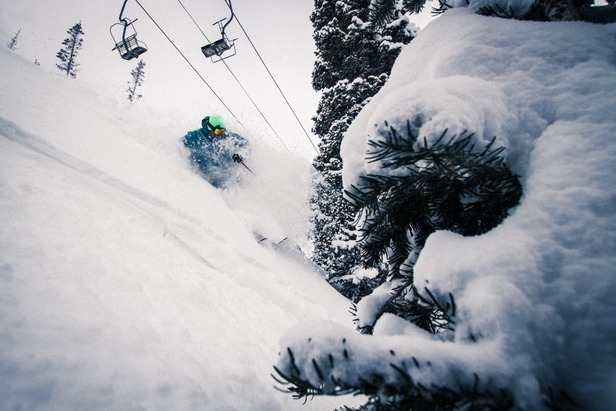 Resorts:Verbier, Nendaz, Veysonnaz, and Thyon. Austria: 3 day lift pass to Ski Arlberg. Resorts: St Anton, St Christoph, Lech, Zurs, and Stuben. 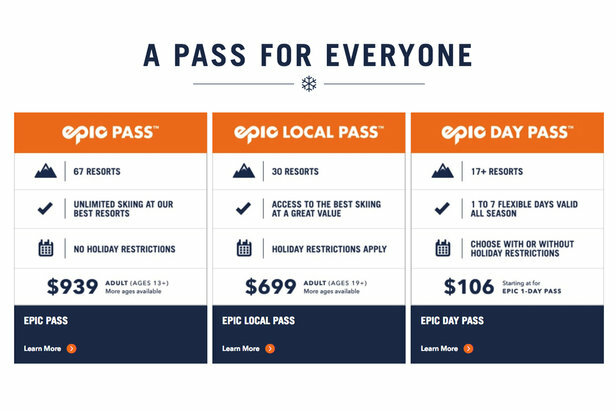 Vail Resorts introduces Epic for Everyone, a new single-day, pre-purchase lift ticket starting at $106.